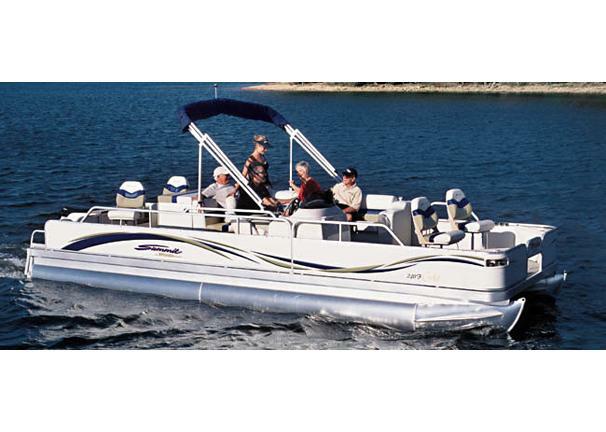 Boat Description The Triton Summit Pontoon 240 F Gold combines the luxurious seating surfaces of our premium Gold models with four strategically-placed high-back, pedestal-mounted fishing chairs for all-day angling comfort! There is also an aerated livewell to keep your bait and catch fresh and frisky. Specify an optional electric trolling motor for pinpoint positioning, even when fishing in the wind.